Directed by Robby Grewal, RAW also stars Mouni Roy, Jackie Shroff and Sikander Kher in significant roles. 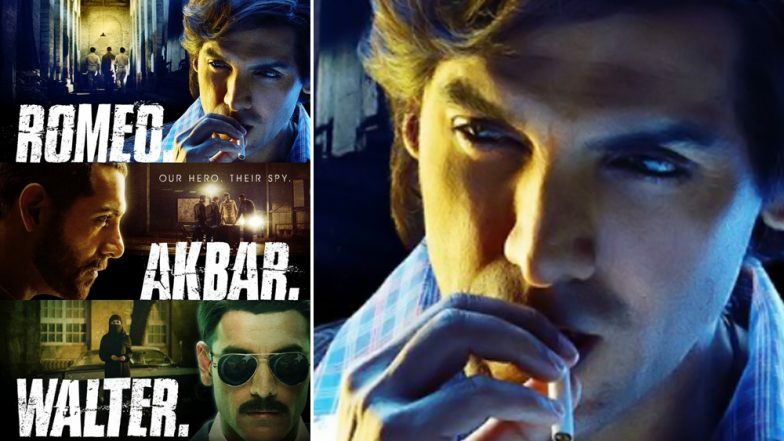 Set against the backdrop of India-Pakistan war of 1971, the spy thriller is jointly produced by Viacom Motion 18 Pictures and Kyta Productions. In the film, John plays the role of an undercover agent whereas Mouni plays his wife.